Moving into a new home comes with its own set of problems. You can never be too sure how many keys of the entry door are there and whether the ones that are in your possession are the only keys. To give yourself a peace of mind and avoid any kind of break – ins while you are away, you can do two things – either you can re-key locks or entirely change the locks. Changing the locks might be expensive and there is no point in changing robust and working locks. 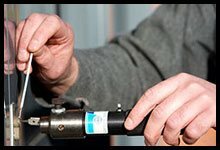 Rekeying locks is the best option when you are on a tight budget and want to protect yourself from intruders. 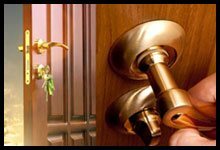 You can get in touch with Golden Locksmith Services ’s re-key locks experts to know more about how rekeying works. The first and foremost condition that needs to be fulfilled if you want to rekey a lock is that the lock should be in working condition. A damaged lock cannot be rekeyed. Once our locksmith has established that the lock can be rekeyed, they will simply alter the old mechanism of pins and tumblers by replacing the old ones with new. The new components work with an entirely different combination and an entirely different set of keys. The lock may appear to be the same but the old keys won’t work on it, no matter how hard someone tries. 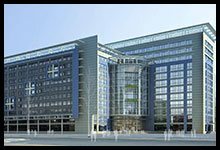 If you are planning to re-key locks on your own by following a step-by-step do it yourself guide on the internet, then you should definitely go through this paragraph. Agreed, rekeying the lock yourself will definitely save you a few bucks but if you end up doing it incorrectly, which is mostly the case, you will end up spending a lot on a new lock as well as to hire a locksmith to install the new lock. 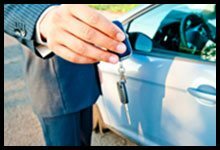 Why try to save a few bucks when you can call Golden Locksmith Services? 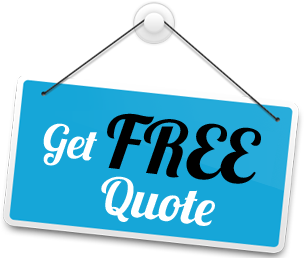 Our experts will re-key locks at low costs without damaging the locks. 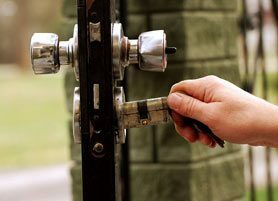 If you want to re-key locks and live in Lone Tree, CO, ring us up on 303-566-9167!